As a seller, you can accept multiple offers on a single listing if you have more than 1 of that item instock. 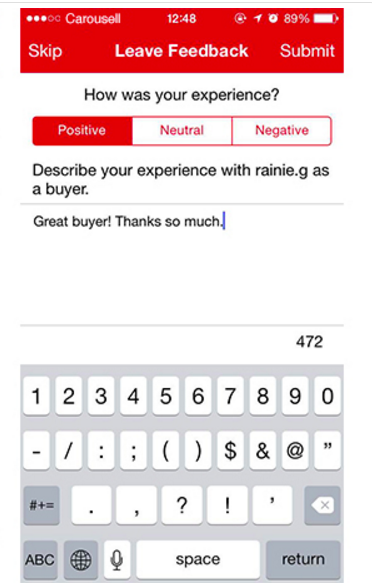 After accepting the first offer, you can leave feedback for the buyer for that transaction. If you wish to take the item off the Carousell marketplace and not receive any more offers on it, then tap "Mark as Sold". Do note however, that this is permanent. You won't be able to relist your item after this. 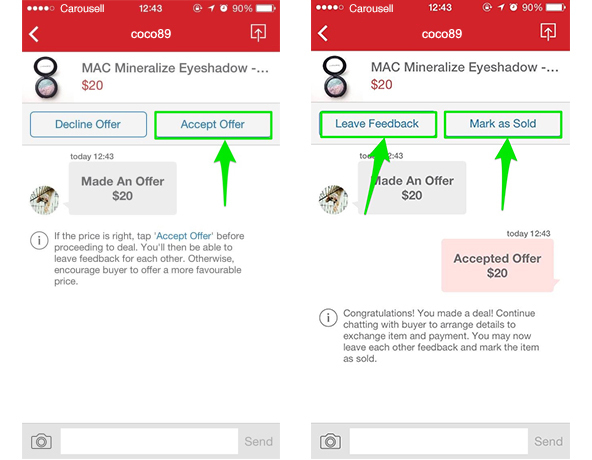 If you still have stock and wish to receive more offers, then just leave a feedback for the first buyer and don't tap "Mark as Sold". You don't have to do anything extra to continue accepting offers. 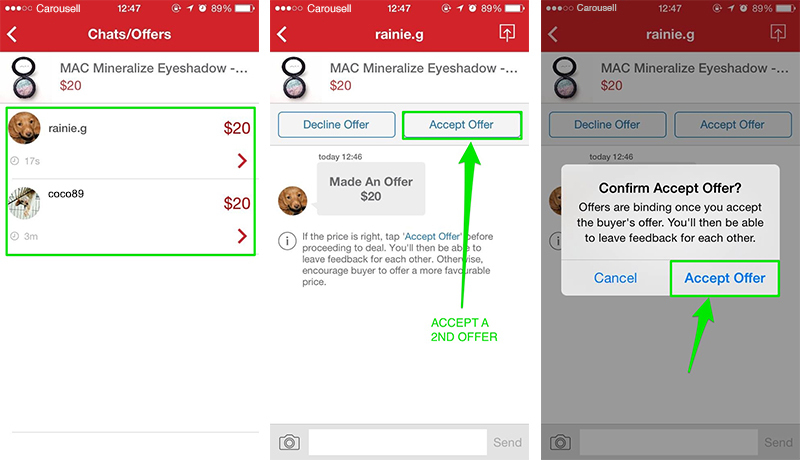 Additional offers that come in can be accepted in the same way. You can also leave feedback for each buyer that you accept an offer from without having to relist the item. Confused or facing a problem? Just drop us an email and let us help you out!